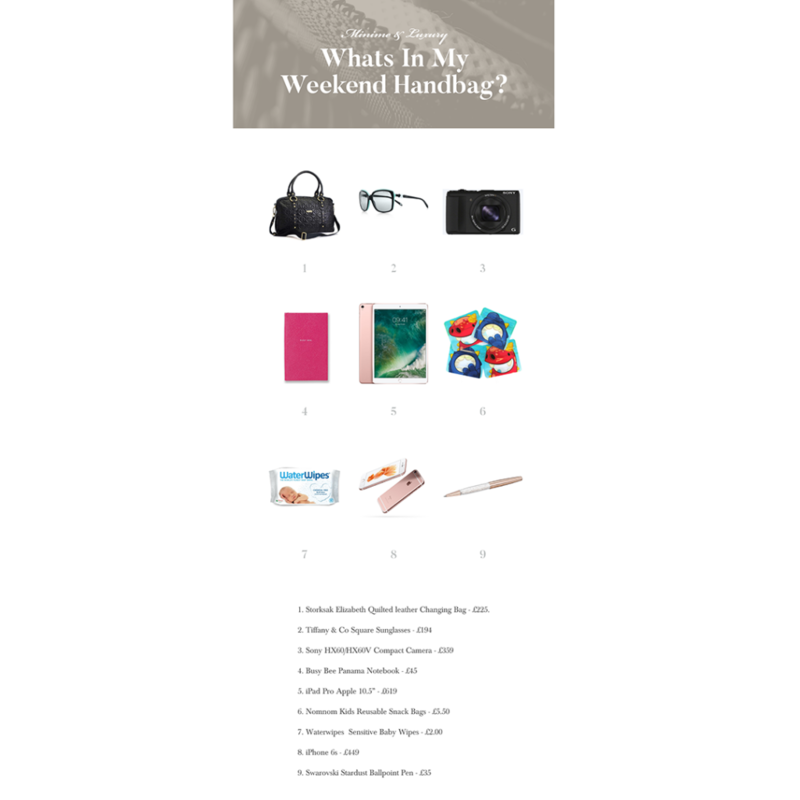 Have a little look inside my weekend handbag – the contents has changed slightly since I had my son. I have also asked some other bloggers what they keep in their bags. Storksak Elizabeth Quilted Leather Changing Bag – £225. 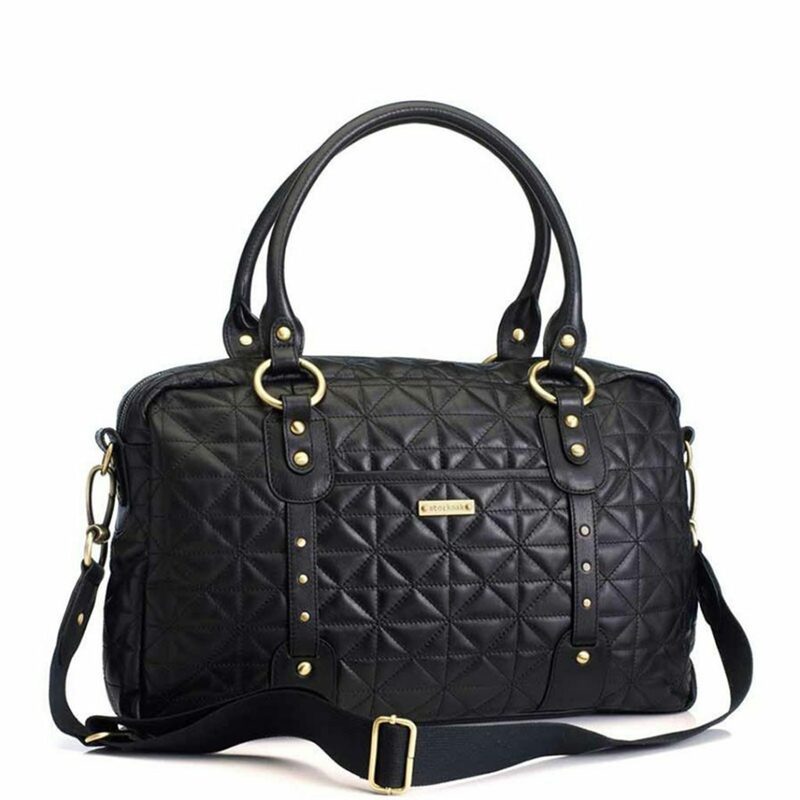 This Storksak Black Quilted Baby Changing Bag is very popular amongst professional woman at work – it will also fit most laptops. This particular shape is also available in non quilted and actually is their most popular selling leather changing bag (in tan). Tiffany & Co Square Sunglasses – £194. Featuring the X-shaped accent from the Tiffany Signature jewellery collection. 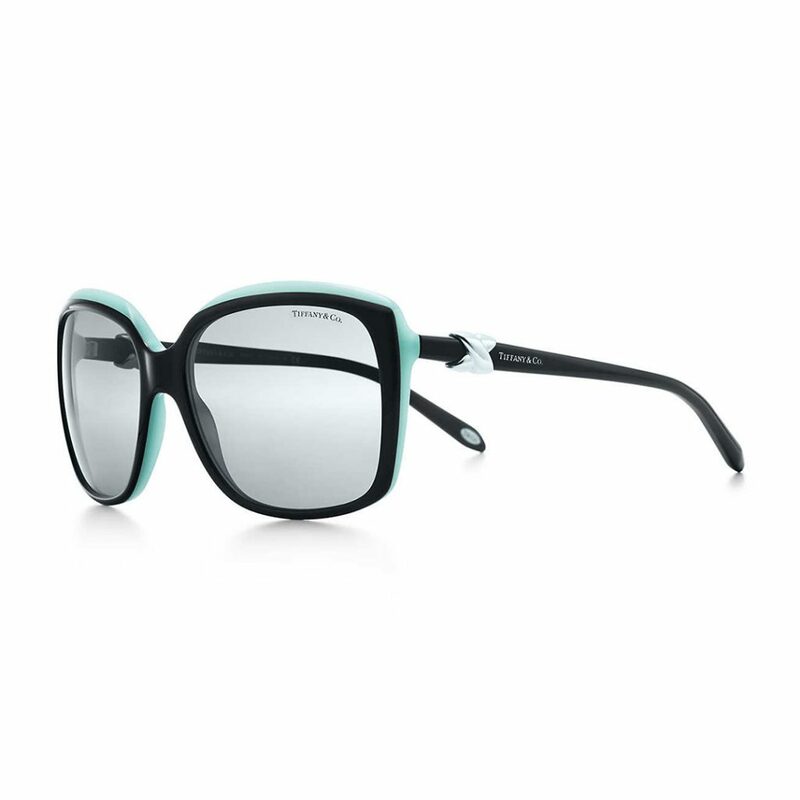 These Sunglasses in exclusive black and Tiffany Blue with light grey lenses and silver-coloured embellishment are my favourites. They also have 100% UV protection and anti-glare coating. 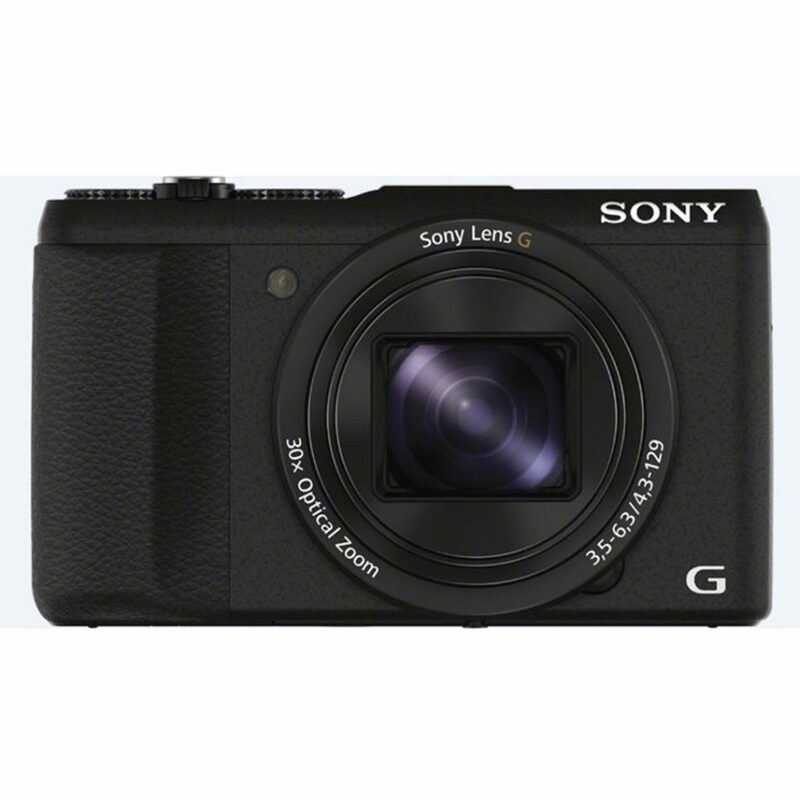 Sony HX60/HX60V Compact Camera – £359. Zoom and shoot with complete precision with this compact, digital camera. Enjoy a whole range of picture-enhancing technologies, including 30x optical zoom and image stabilisation. 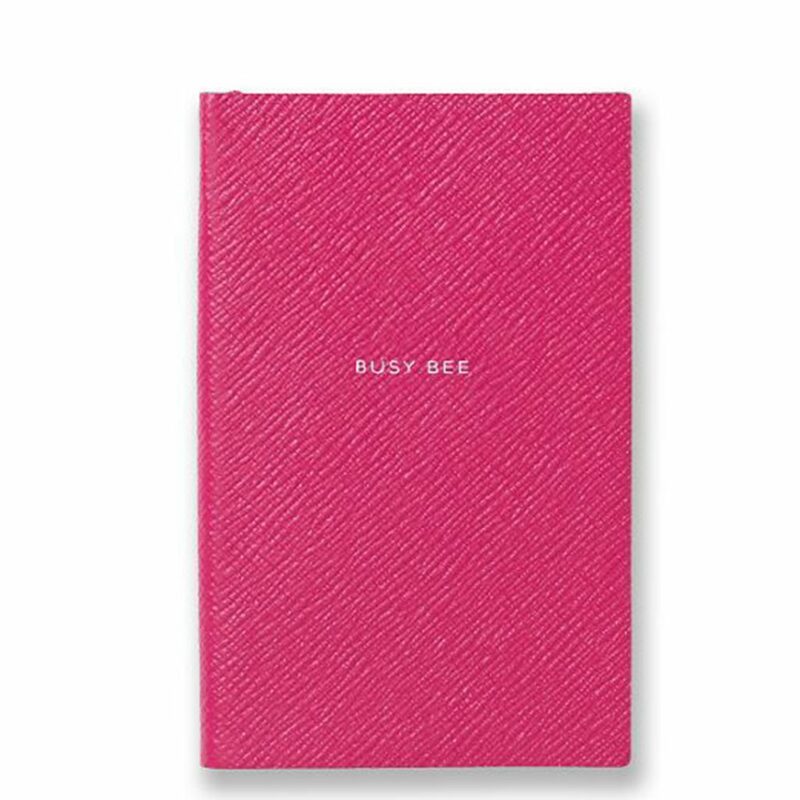 BusyBee Panama Notebook – £45. The Panama pocket notebook is handcrafted in England using the finest cross-grain leather. Inspired by the Panama diary invented in 1908, this notebook is lightweight, portable and the perfect travel companion. 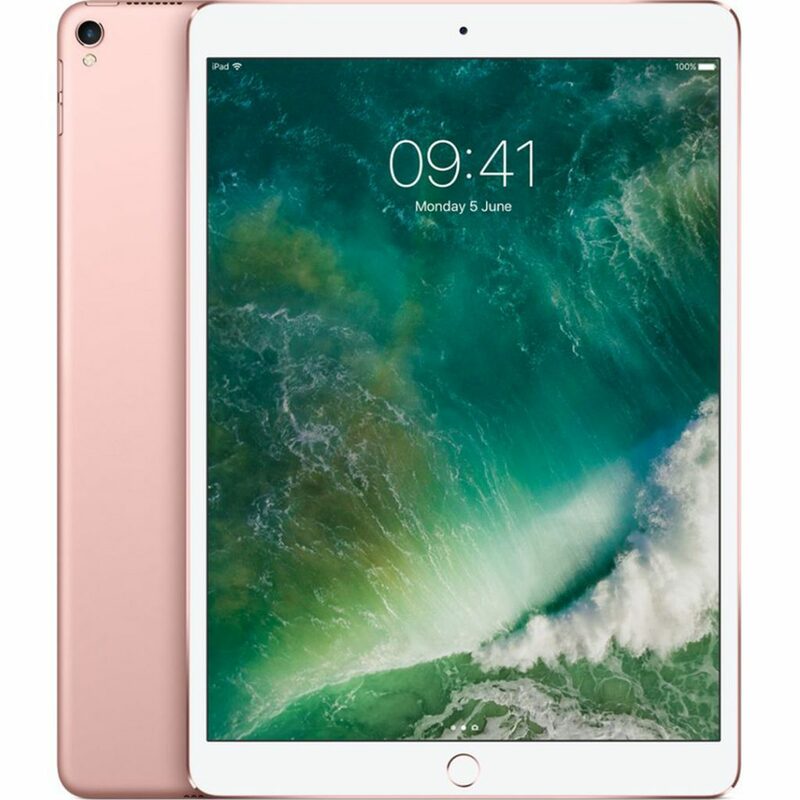 Apple 10.5″ iPad Pro – £619. The new 10.5″ iPad Pro has a screen that’s nearly 20% larger than the 9.7” model, so you can see more and do more. The larger 10.5” display means you can use a full-size onscreen keyboard, yet it’s still ultra-thin and ultra-light. 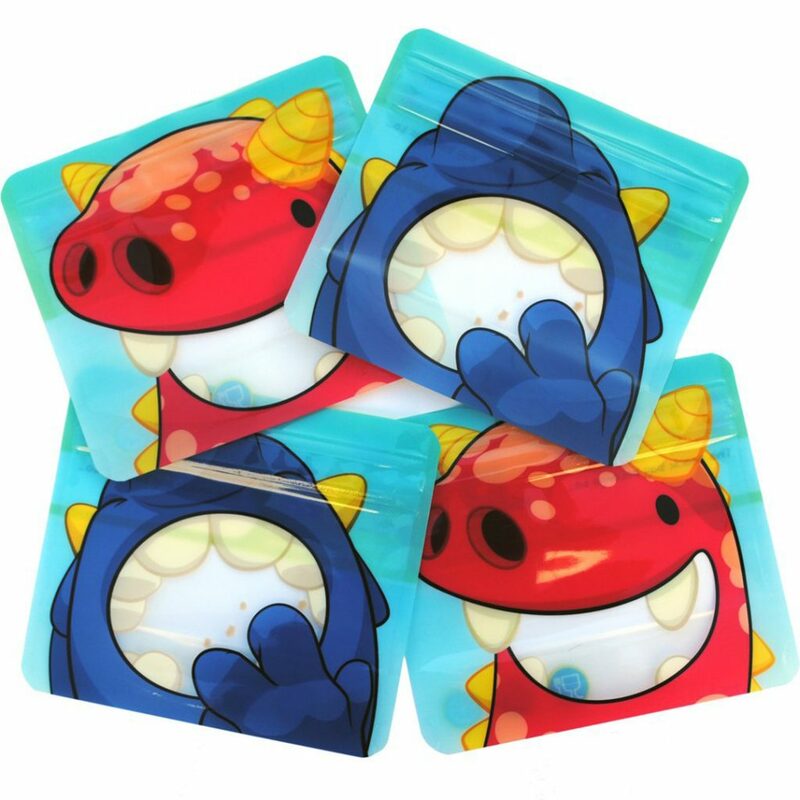 Nom Nom Kids reusable snack bags – £5.50. These fun reusable snack bags are perfect for holding Minime’s snacks. Fill them with carrots, cucumber, baby tomatoes, raisins, nuts, seeds, biscuits, crisps flapjacks, apple slices, satsuma segments, grapes, treats and so much more! WaterWipes Sensitive Baby Wipes – £2.00. 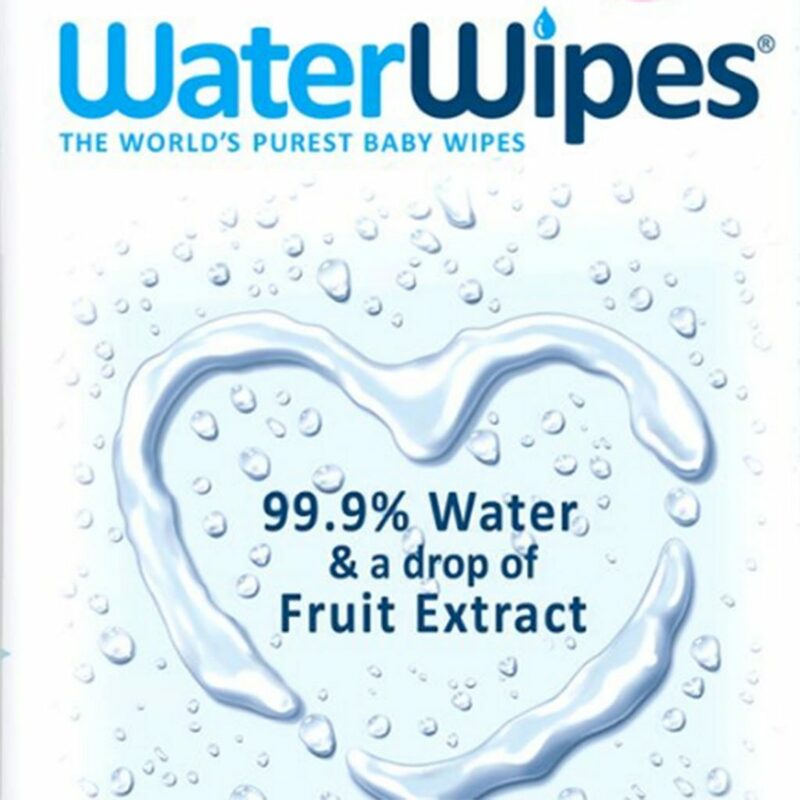 WaterWipes are the only wipe made using purified water and a drop of fruit extract. 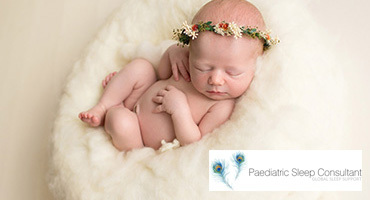 That’s why 97% of Health Care Professionals believe WaterWipes are suitable for use on the skin of newborn babies, and why The National Eczema Association has awarded the Seal of Acceptance to WaterWipes. 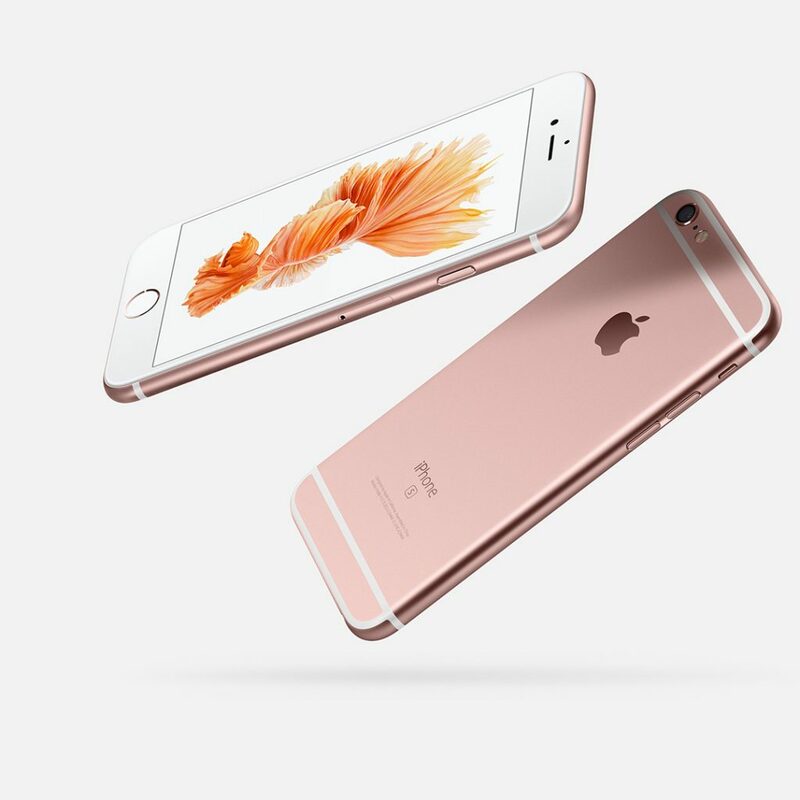 iPhone 6S – £449. In rose gold finish. I really couldn’t be without my iPhone these days I literally use it for everything. Swarovski Crystalline Stardust Ball point pen – £35. 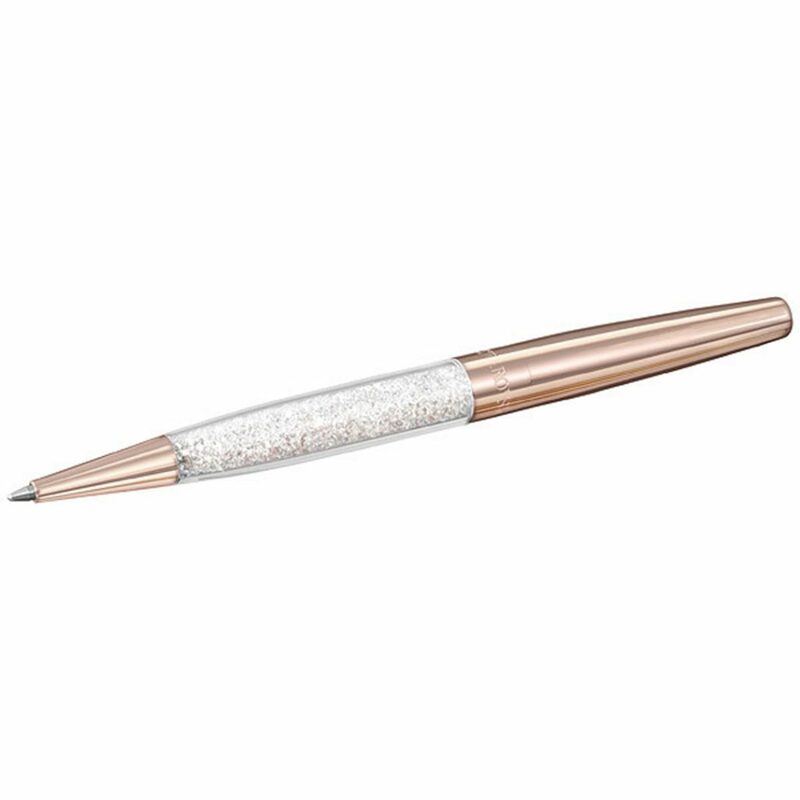 This refined and elegant ballpoint pen sparkles in rose gold tones. Its body is filled with delicate clear crystals, creating subtle light reflections as you write. The pen comes in a velvet pouch and the high-quality refill can be replaced quickly and easily. So, what do other bloggers keep in their bags? Nappy sacks, says Sarah from www.boorooandtiggertoo.com – These are fantastic for containing all the mess from a nappy change, whether you are popping it straight into a bin or need to hold on to it until you can find one. Plus they come in handy for storing soiled/wet clothes either from nappy changes or adventures out and about. They also make handy child size bags for them to collect sticks, pine cones or even rubbish if you are doing a trash walk. Beth from Twinderelmo.co.uk says that spare clothes are an absolute essential. Always have a duplicate of everything if not triple packed! 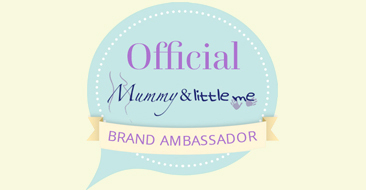 Victoria from thegrowingmum.com suggests Muslin. It wipes everything and is good for covering surfaces. It could even work as a makeshift nappy but I haven’t had to resort to that yet hehe. Laura packs a small pot or tube of nappy rash cream. 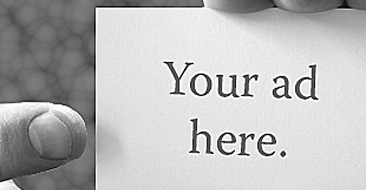 When things start to look sore, you want to treat them as soon as possible (or apply as prevention).